While the Chevy Impala still currently has a role in the automotive marketplace, GM CEO Marry Barra says the future of the vehicle will be evaluated. 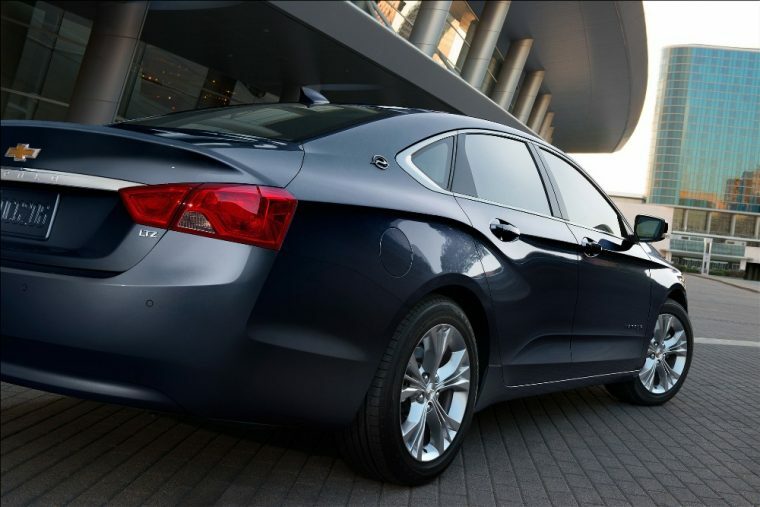 The Impala is at risk of extinction because the demand for large sedans isn’t what it used to be. National sales for full-size sedans dropped by 8.2% in 2014 and are down 16% through September of this year. The Impala’s history dates back to 1958 and it is one of the most popular vehicles for rappers to use in their music videos. California rapper Game recently showcased a ’63 Impala in the 2015 video for his song “Ryda,” which featured Detroit rap artist Dej Loaf. General Motors previously discontinued approximately half of its brands following its 2008 bankruptcy, but the automotive company still features the widest selection of vehicles of any US manufacturer. While the Impala and other large sedans are under danger, GM vehicles selling well like the Chevy Silverado and Cadillac Escalade are reportedly safe, which should make MLB player Mike Trout and pop-singer Justin Beiber very happy since they seem to favor those vehicles.